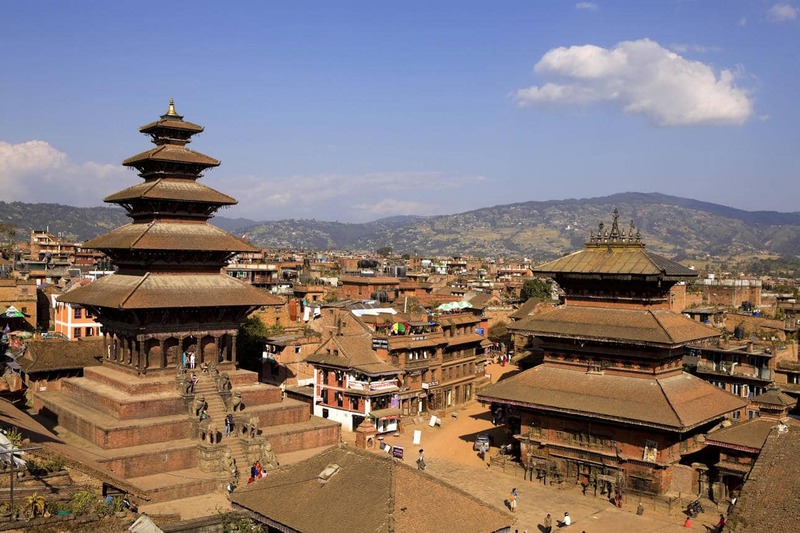 Bodhi Tours and Treks Bhaktapur, literally translates to Place of devotees. Also known as Bhadgaon or Khwopa, it is an ancient Newar city in the east corner of the Kathmandu Valley, Nepal, about 13km (8 miles) from the capital city, Kathmandu. It is located in Bhaktapur District in the Bagmati Zone. 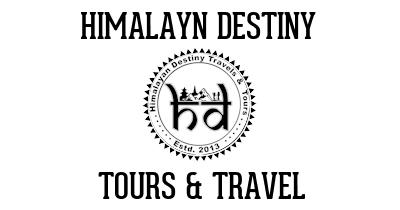 Looking for our tours in or around Bhaktapur? The third of the medieval city-states in the Kathmandu Valley, Bhaktapur was always described as the best preserved. Tragically, the 2015 earthquake caused terrible devastation, with whole streets of traditional houses lost to the disaster. Only a few temples were destroyed but many traditional buildings that survived the earthquake have since been declared uninhabitable and are now being torn down. The scars of the disaster are still clearly visible and it will take years for the city to fully recover. Nevertheless, there is still much to see here, through visitors will have to pick their way through damaged streets and rubble in many areas. Many Nepalis still use the old name of Bhadgaon (pronounced bud-gown) or the Newari name Khwopa, which means City of Devotees. The name fits – Bhaktapur has not one but three major squares full of towering temples that comprise some of the finest religious architecture in the entire country. When it comes to sightseeing post-disaster, the attractions remain the same as they ever were: temple studded medieval squares, narrow streets winding between red-brick houses and hidden courtyards peppered with temples, statues, cisterns and wells. And Bhaktapur remains refreshingly devoid of the traffic and pollution of Kathmandu and Patan, though more and more motorbikes and cars are beginning to threaten Bhaktapur's pedestrian charms. The town’s cultural life also remains proudly on display. Artisans weave cloth and chisel timber by the roadside, squares are filled with drying pots and open kilns, and locals gather in communal courtyards to bathe, collect water and socialise – often over intense card games. To view this tapestry of Nepali life visitors must pay a town entry fee, which goes into protecting and maintaining the temples.